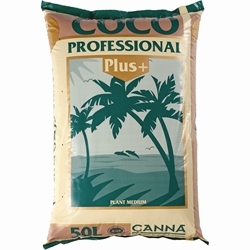 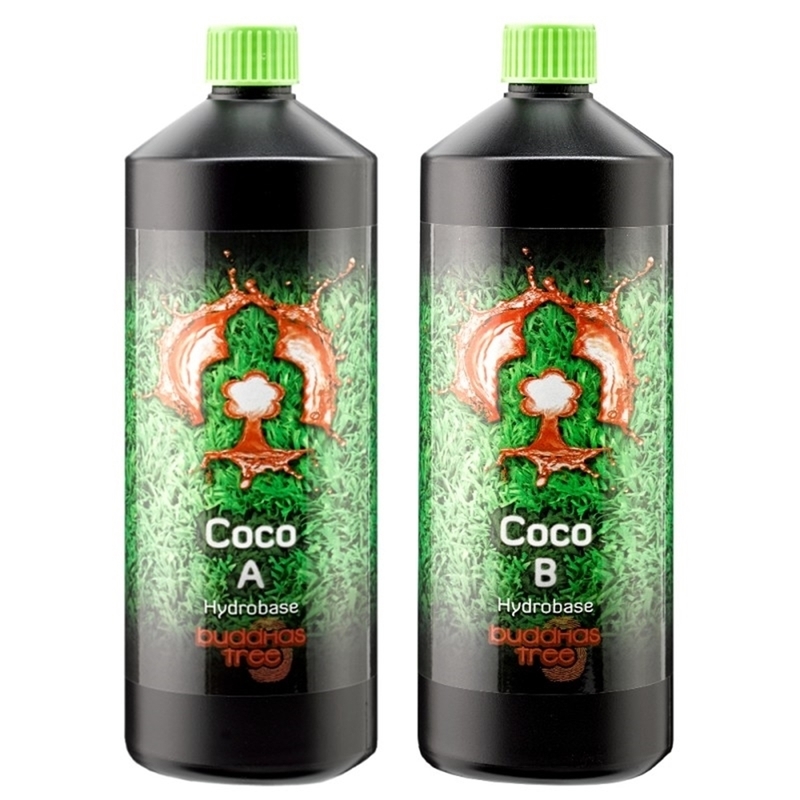 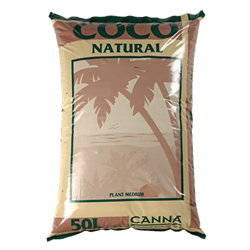 Buddhas Tree Coco A & B is a new special formulated high quality nutrient designed specifically for Coco. 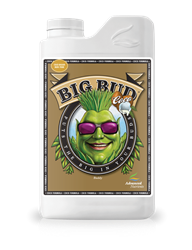 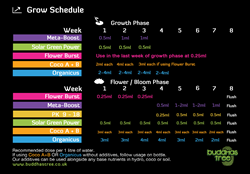 The 2 part nutrients comes as a A&B solution, it contains everything your plant needs to deliver both optimal development in both growth and flowering phases. 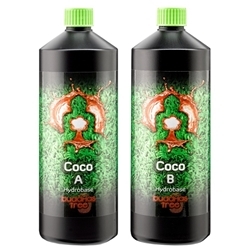 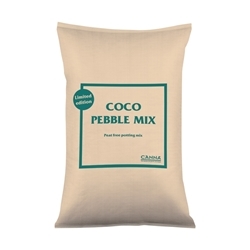 Buddhas Tree coco is suited to all watering systems -Buddhas Tree Coco A & B - is simple to mix as it dissolves instantly.